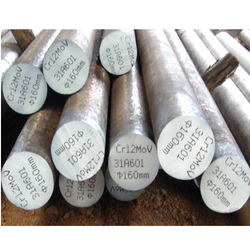 We are a leading Manufacturer of 1.2344 hot die steel, 1.2714 hot die steel, 1.2343 hot die steel, h11 hot die steel, h13 hot die steel and h21 hot die steel from Mumbai, India. 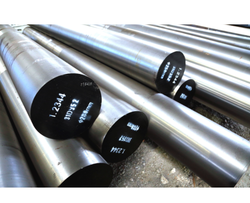 We are the foremost company, occupied in offering a comprehensive variety of 1.2344 Hot Die Steel. Our offered hot die steel is high on demand in the industry owing to its high strength & toughness. 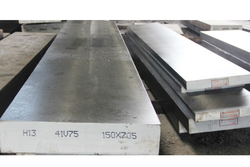 This hot die steel is manufactured utilizing world class material & contemporary techniques as per the set industry norms. 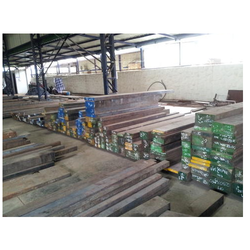 Clients can avail this hot die steel from us at industry leading price. 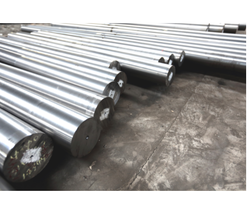 With the wide experience and vast knowledge of our company, we are offering an encompassing variety of 1.2714 Hot Die Steel. This product is manufactured with accuracy by our professionals utilizing excellent quality material at par with international standards. Our quality experts test this product on different parameters in order to ensure its flawlessness. We are giving this product machine in customized sizes options as per the requirements of customers. With precious understanding of the relevant industry, we are counted as a leading enterprise, engaged in offering 1.2343 Hot Die Steel. 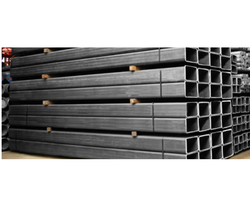 Offered hot die steel is tested in terms of quality by our experts in order to dispatch a faultless range. This hot die steel is manufactured using excellent class material and cutting edge technology at par with set standards of industry. 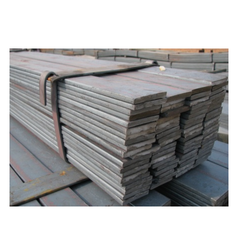 Also, we offer this hot die steel in several dimensions as per the needs of valuable customers. 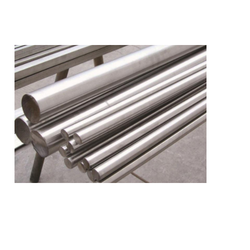 Tool and Die Steel are normally used at room temperatures featuring good wear resistance, toughness and dimensional stability. Since they operate at room temperatures high temperature resistance is not required. To achieve wear resistance Higher hardness is recommended. For better impact strength steels with better toughness are suggested. Looking for Hot Die Steels ?